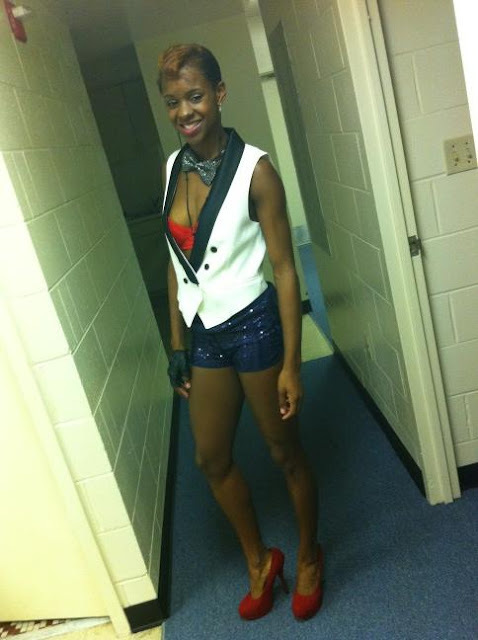 Last Night was Ladies Night, Ciara and Avery's Birthday, But more than anything it was about us going in! 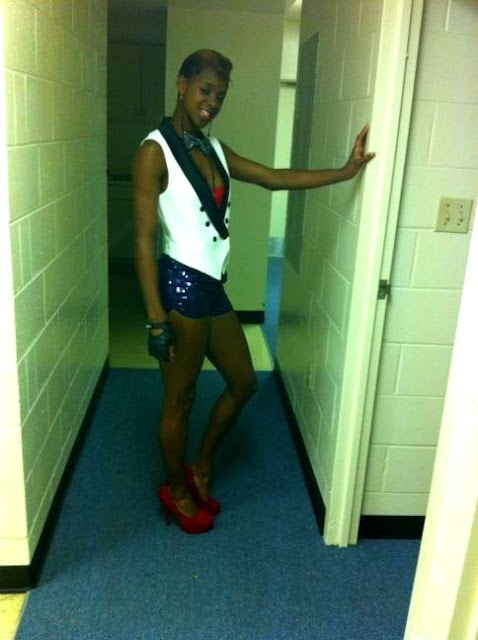 Here Im wearing a Tuxedo Vest and Sequins Shorts add my bow-tie and earlace =Swagg. 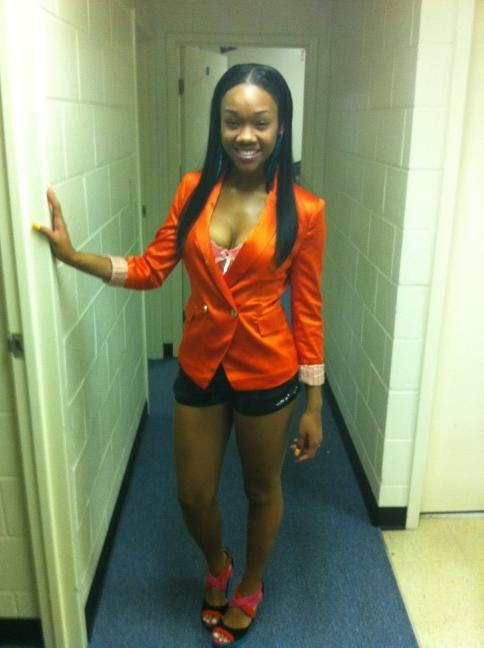 Featured Here wearing an Orange Blazer, Sequins shorts and decorated bra is stephanie my ELMO. Our Vlog is on the way babies so stick around for it.